Support, Information, Referral and Advocacy. 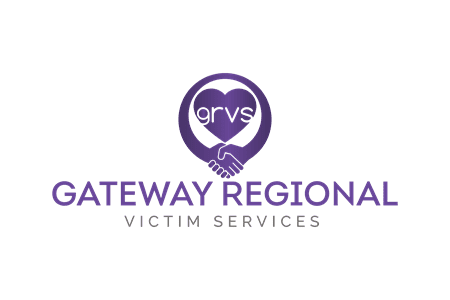 Gateway Regional Victim Services provides community based support to all individuals in a courteous and compassionate manner that respects dignity and privacy while promoting personal well-being. We strive to lessen the impact of crime experienced by victims and help them avoid being revictimized. Gateway Regional Victim Services recognizes the dedication of its staff of volunteers. These individuals are highly trained community members who have undergone an extensive RCMP security clearance to provide services for victims in a sensitive and confidential manner. 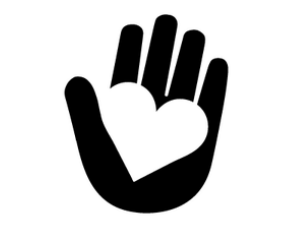 All Volunteer Support Workers working in the Gateway Regional Victim Services Unit participate in a comprehensive training program relating to victimology issues, police procedures, crime prevention, the criminal justice system and community resources for referral purposes. We have volunteer opportunities from Wakaw to Meadow Lake. ​RCMP Detachment to get involved.